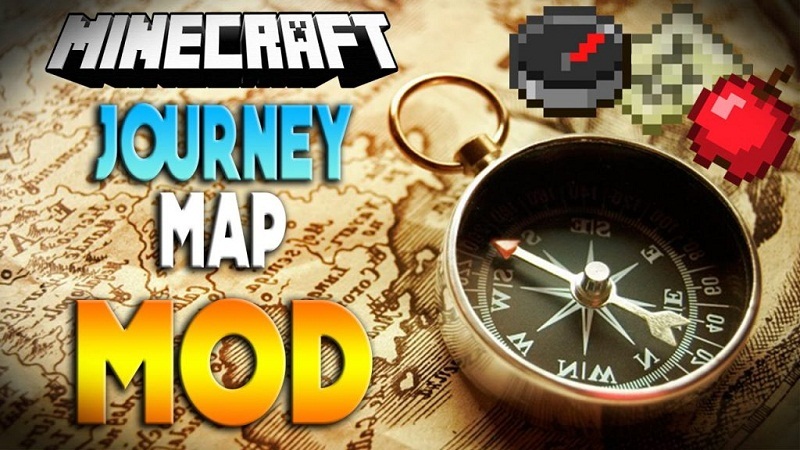 JourneyMap Mod 1.12.2/1.11.2 is a client mod which maps your Minecraft world in real-time as you explore. 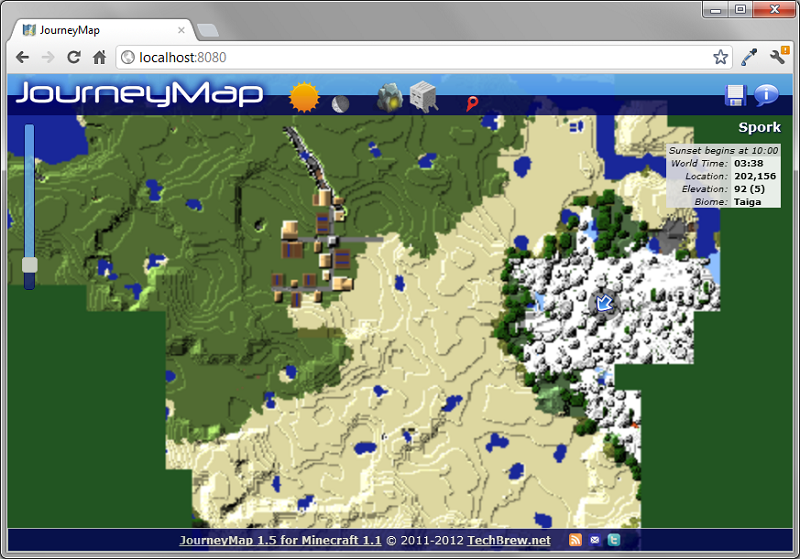 You can view the map in-game or in a web browser. It works in single-player and multi-player worlds, including MultiVerse-enabled servers. (No server-side mod is needed.) 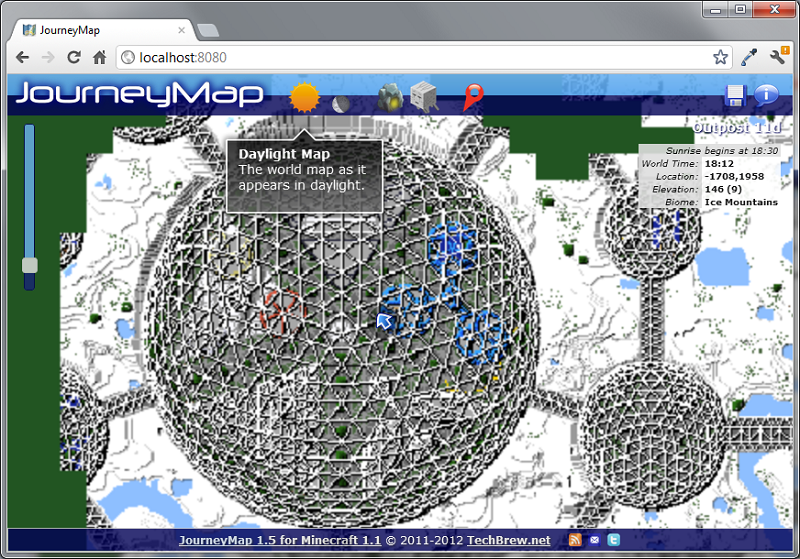 You get a daylight map, a moonlight map, cave maps by vertical slice, Nether maps, and End maps. You can see nearby monsters and other players. You can also save a copy of any map as a PNG file. It works in single-player and multi-player worlds without the need for a server-side mod. 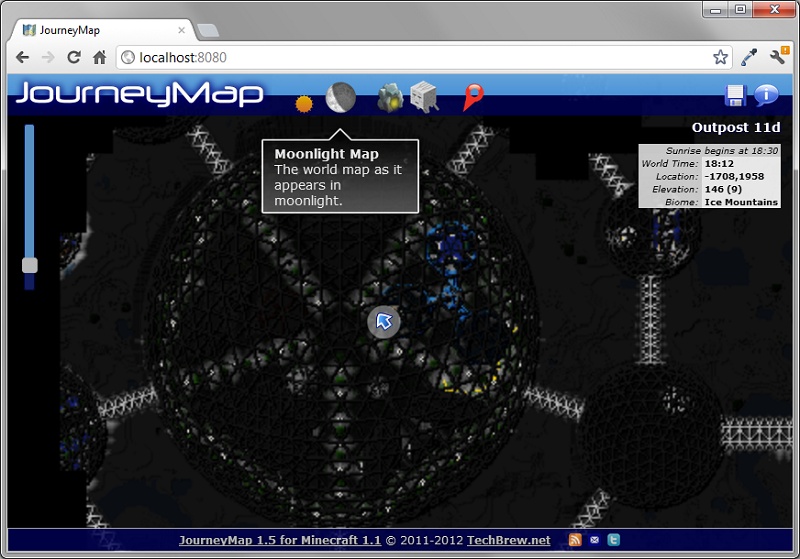 You get a daylight map, a moonlight map, cave maps by vertical slice, Nethermaps, and End maps. Do you use Rei’s Minimap or Zan’s Minimap (VoxelMap) ? 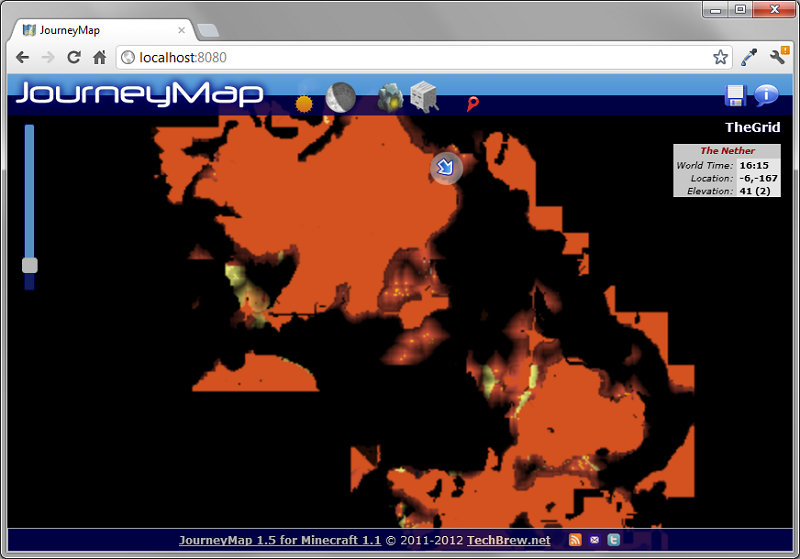 Your waypoints will now be displayed on the maps. You can also save a PNG image of any map. With new IOS and Android support, you can even use your iPad or Android Tabletas a live map display. JourneyMap now comes in two editions : FairPlay and Unlimited. 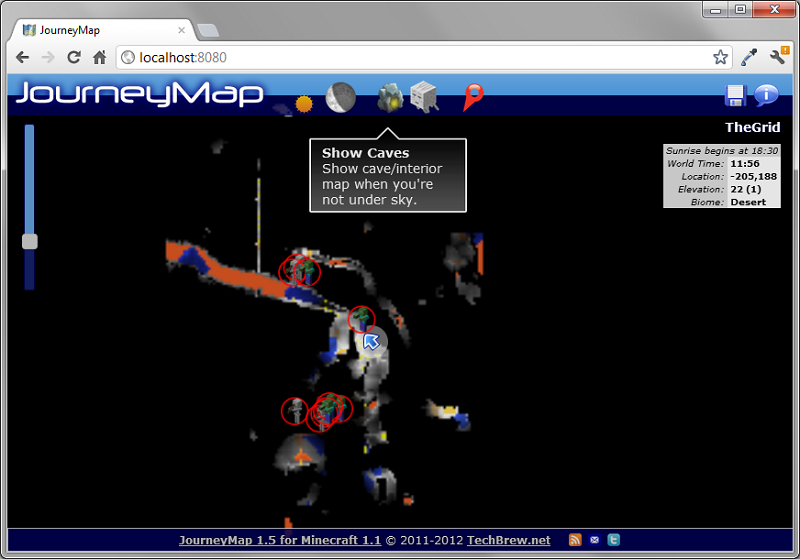 FairPlay Edition disables Radar and Cave mapping when in Multi-Player. Unlimited Edition has all features enabled for Single- and Multi-Player.